Disney parks have the most awesome thing since all-inclusive tickets: the FastPass. While parks like Six Flags and Universal Studios charge for these “get to the front of the line” passes, everyone has access to FastPasses at Disney for no extra cost. Democracy! I always assumed that everyone knew about FastPasses and how to use them, but it turns out there are a lot of curious folks out there. So here's a primer. A FastPass is a timed ticket to get you into a special, faster line during a one hour period. Otherwise you ride “standby” which is Disney lingo for “huge long line.” The FastPass line sometimes get you in immediately, but more likely you have to wait a few minutes (though we’ve never waited more than 15-20 minutes unless the ride was broken down). Whenever we walk through the FastPass line, which is usually empty – we look at the poor souls crowded and waiting in packed lines for long periods of time. We think “suckers!” and we high five each other when we’re out of eye sight of the losers in line. Occasionally we are those losers, and then we feel like suckers ourselves. These people are in the "standby" line for Indiana Jones. 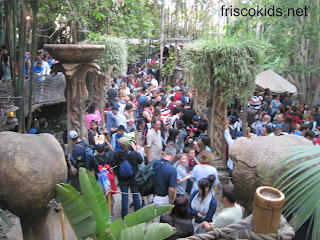 This was our FastPass line for Indiana Jones. If you do not use your FastPass the maximum you can (at least for the rides you want), you are an idiot. Certain attractions offer a FastPass. You can see which ones on the Disney map/attraction list. You go to the attraction with the FastPass and find the FastPass machine nearby. They look something like this (below). The machines are usually (but not always) located right next to the attraction line. In the case of Radiator Springs Racers in Cars Land, for example, the FastPass area is at the entrance to A Bug’s Life land, before you get to Cars Land. Totally different area. And the line for that wrapped from A Bug’s Life, down Buena Vista Street (by the park entrance) around the Cathay Circle Theater, and toward Tower of Terror. Scary. Usually the FastPass line is only a few minutes at most. When we went first thing in the morning for Radiator Springs, the line was actually an hour long (according to the cast member holding the sign at the end of the line). That’s hugely unusual. 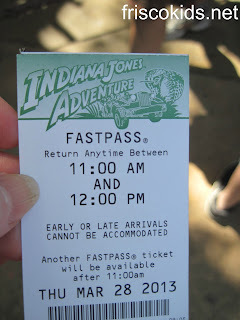 Generally you can only obtain one FastPass every two hours (with exceptions). Here’s what a FastPass looks like. You’ll see the attraction name at the top. 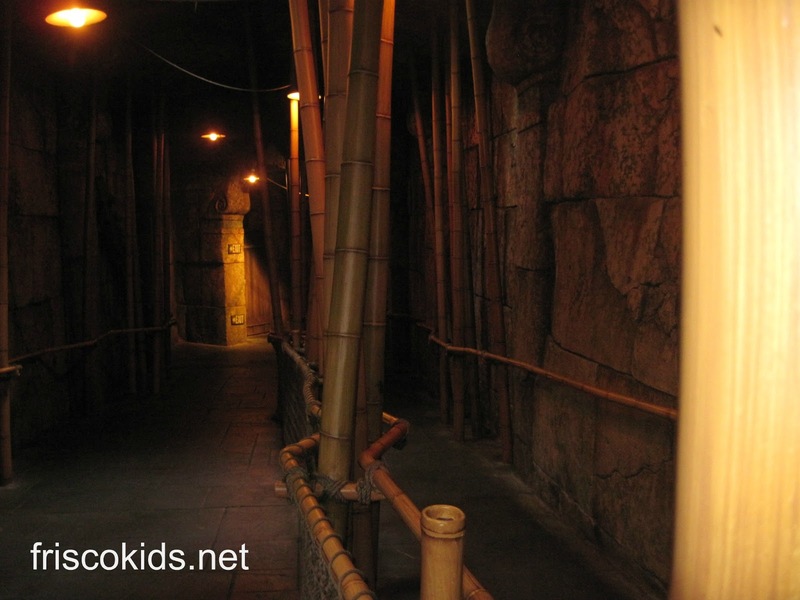 Then you’ll see a return time – a one hour “window” during which you need to return to the FastPass line. The cast member will check your ticket at the line entrance and someone will tkae it from you later in line. In the olden days (i.e. before February 2013) you could ignore that window and return any time after the initial start time. According to all the websites I read before going, Disney now cracks down on the return time – mandating a return time within that hour or you're not admitted. That’s a HUGE bummer for those of us who liked the flexibility of returning whenever we wanted. I asked an employee about this when getting a FastPass and the employee confirmed the return window. They also have signs on the machines saying to return in that window. And here's proof from the L.A. Times. You are able to get a new FastPass (even if you haven’t used the other one) a maximum of two hours after you got the previous one. 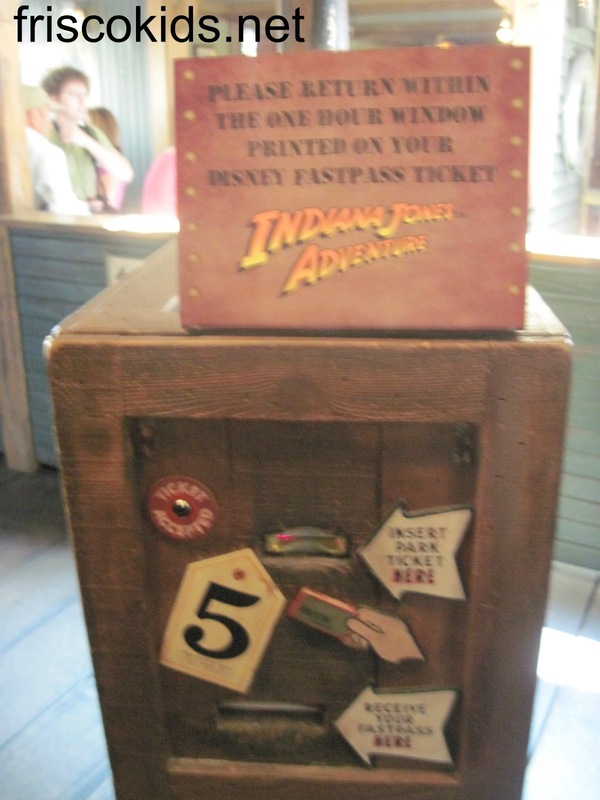 It’s possible you could get one earlier, if the first FastPass window is less than two hours away. Sometimes if you get a FastPass early in the day or the ride isn't that popular, the return time could be in 45 minutes instead of many hours later. That was the case for us with Autopia. And we were eligible for a new FastPass 45 minutes later. The time you can get a new one is stated on the bottom of your FastPass. You should plan to get one around that time to stay on track of maximizing them. FastPasses are gifts from the Disney gods and should be heeded if you want to avoid lines. 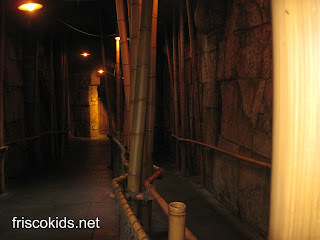 You'll notice that we had NO line for the FastPass (maybe a 5 minute wait to board inside). Yet, the line outside was easily 90 minutes. Suckers!!!! FastPasses can “sell out” so you want to start accruing them immediately upon entering the park, and pay attention to the time to get your next pass. Some attractions go faster than others. The most popular rides go first, and there are certain ones that “sell out” early. Those are rides like Radiator Springs at California Adventure (see above - review coming soon), Toy Story at HollywoodStudios, and Tower of Terror at both parks. At California Adventure over spring break, the Radiator Springs passes were gone by 9:20 a.m. Yes, an hour and 20 minutes after the park's official opening. There’s really no such thing as gaming the system, but you can get some additional FastPasses if you know what you’re doing. Some attractions are “disconnected” to the FastPass system, meaning that you can get a FastPass there as well as one for another attraction at the same time without the system stopping you (you have to scan your admission pass in the machine to get the ticket and Big Brother Disney tracks them). 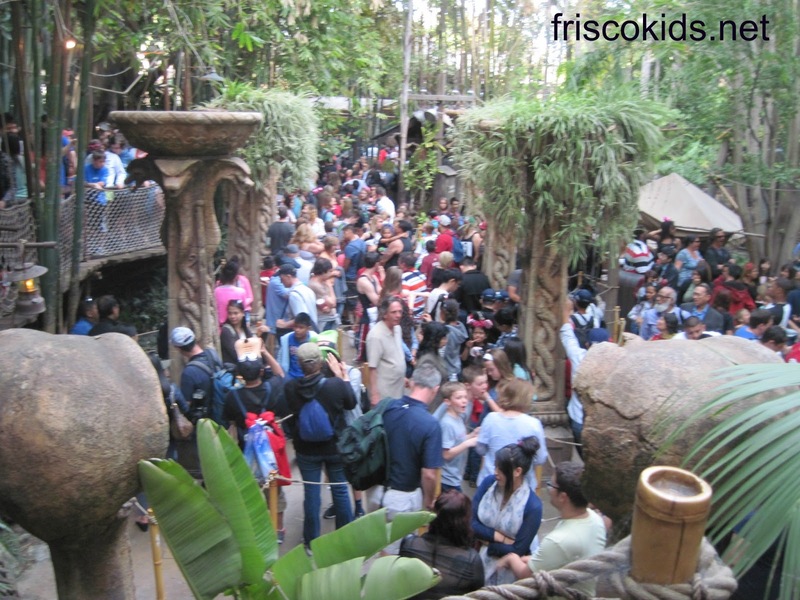 Our FastPass line for Soarin' over California (my kid is in front of you). The line on the left is the standby line and it extended outside for at least 45 mintues. At California Adventure, one disconnected attraction is the Worldof Color show at night. 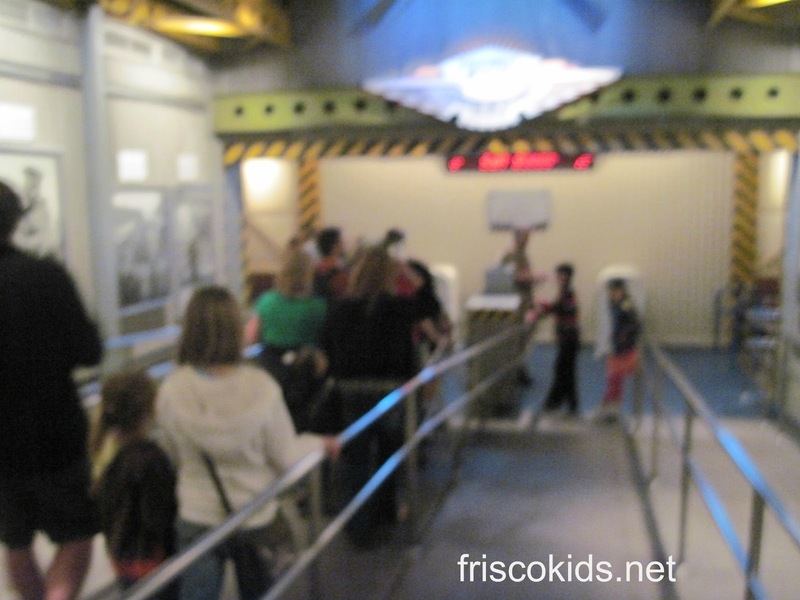 It’s said that at Disneyland, the Toon Town RogerRabbit ride is on a separate FastPass system. Each park has its own FastPass system, so if you have a park hopper pass and want to go back and forth between them (which can be a time sink itself), that’s a good option. If you want to go to a water ride, you may want to time the FastPass so you don’t have to return late afternoon or in the evening if it’s cool out. Some of the apps like Touringplans.com’s Lines app will post the estimated return time if you’re getting a FastPass. My experience from this app is that the time can be 1-2 hours behind schedule. 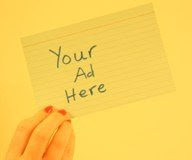 Use it as an information point, but don’t rely on it. Some lines, like Autopia, are long even with a FastPass. Many people (my family included) uses a FastPass runner to obtain the FastPasses for the group. One person is entrusted with everyone’s barcoded admission passes, and goes to the attraction to get FastPasses for everyone. This is totally okay with Disney. He/she then meets the others in a designated place (and may have to shove his/her way through the line to get to the group - always uncomfortable). Having a FastPass runner is great for slow moving groups (and those who don’t/can’t walk that fast or that far like kids and seniors). It also makes the FastPass lines easier for everyone in the park to navigate - fewer people in line. If some in your group don’t want to use that FastPass, others in the group can go twice, or you can give your passes to people getting in lines and you will be their hero. 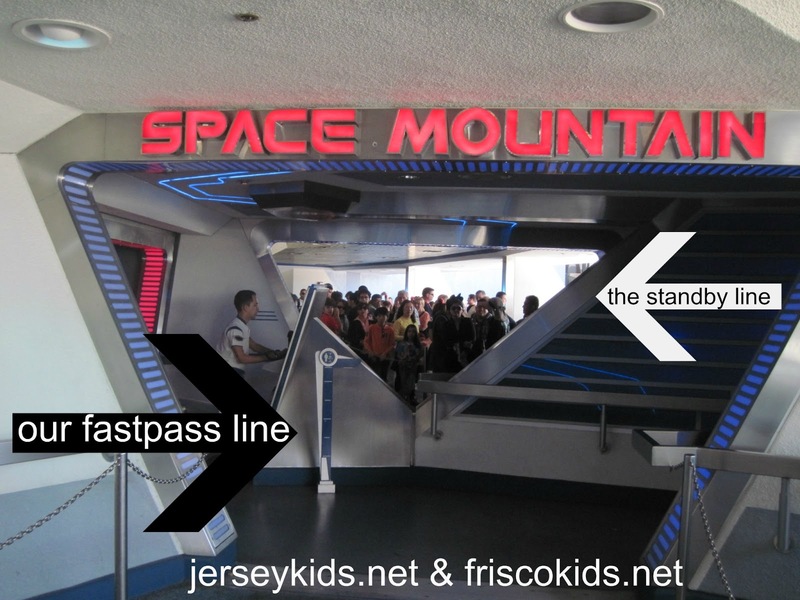 Disneyland gives their FastPass explanations and tips here. Disney World is toying with their FastPass system, much to my chagrin. My travel writer friends have been following these changes and have this information. Family Travel Magazine says that you can no longer get paper FastPasses in the Disney World parks. The new FastPasses, in a testing phase. Those staying on site can secure their electronic FastPasses (via MagicBands) up to six months in advance, and can change them on site at a kiosk. You can only make three to four FastPass selections, but you can also choose your times. You can't get more than one FastPass per attraction. Unliked at Disneyland/California Adventure, where you can get multiple FastPasses at each park in one day, you can't do this now at Disney World. The new system does allow you to get reserved parade and fireworks viewing spots, plus character greeting spots. Read more about these FastPass changes at Family Travel Magazine. What are your FastPass tips?